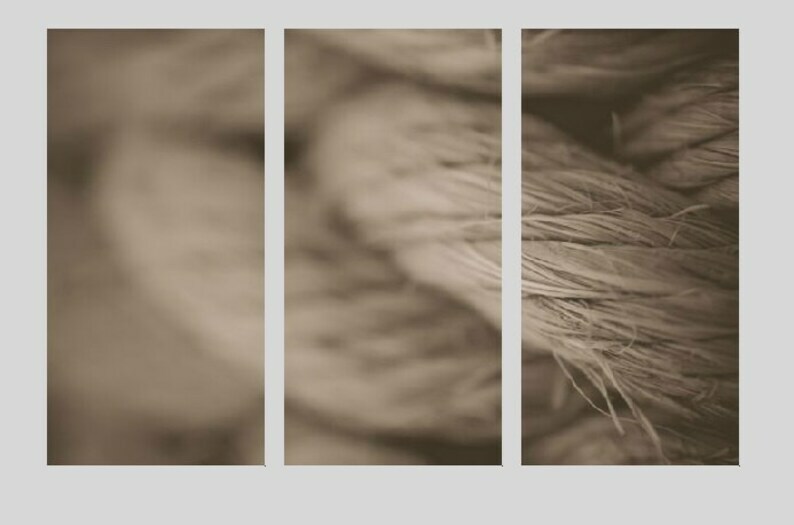 Black and White Sepia-Toned 3 Panel Canvas featuring my Macro Photography image of Nautical Beach Rope. These canvas gallery wraps are ready to hang. 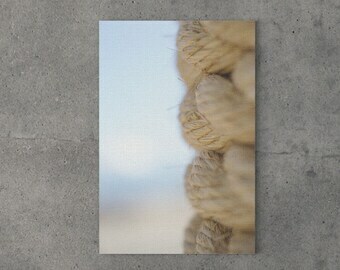 They make a dramatic statement without framing as the image will be wrapped around the sides (depth of 1.5 inches). As this item is printed professionally and made-to-order, please allow 2-3 weeks for processing time prior to shipment. Interested in a size not listed? Please don't hesitate to contact me! I want to thank the shop owner. She was great, and very quick to respond to messages. We had a couple mix-ups, which she fixed right away. I would highly recommend her shop to others. The Mat is just as pictured and soft. I have it on the inside of my door, so as I leave it makes me smile and reminds me to have a good day. Yes, I accept returns with the following conditions. You must contact me within 3 days of receiving your order. Send a convo with your request stating the reasons for the return. A restocking fee will be charged. Customer is responsible for return shipping including tracking. Photos of damaged items will be requested. Custom items cannot be returned. Wholesale orders are available, but minimum amounts vary per product. Please contact me with questions. I love custom and personalized orders! If you would like a quote on canvas, a custom sized print, or a personal image on a photo product, please don't hesitate to contact me. I would love to work with you! Please note - I cannot accept returns on custom orders. Please see individual listings for specific time frames. In general, prints and canvases will ship in 1-2 weeks. Photo products and home decor will generally ship in 2-4 weeks. Where will my item ship from? I drop ship most of my orders directly from my manufacturer to your mailbox. This has many benefits. Your shipping costs are lower, and you will receive your item much quicker! No. 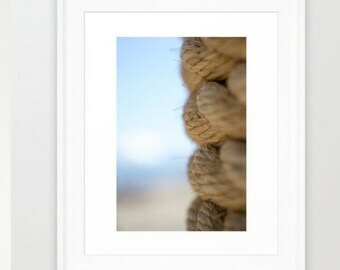 Photos are not matted or framed as sold. I do offer custom, professionally framed prints. Please contact me for pricing. What will my final print look like? Please note that all computer screens are calibrated differently. This means colors may appear slightly different compared to your own screen. All photos appear in the original aspect ratios. Your photo may be slightly cropped depending on what size of print you order. If you would like to see specific crops for different sized photos prior to ordering, please send me a message and I will forward proofs to you. If cropping an image for your ordered size will affect the integrity of the image, you will have the option of keeping the image intact with a white border or cropping the image. In these cases, I will forward you proofs to choose from.